Home to reference books of all shapes and sizes, the Westminster Reference Library is housed at 35 St Martin's Street, WC2. 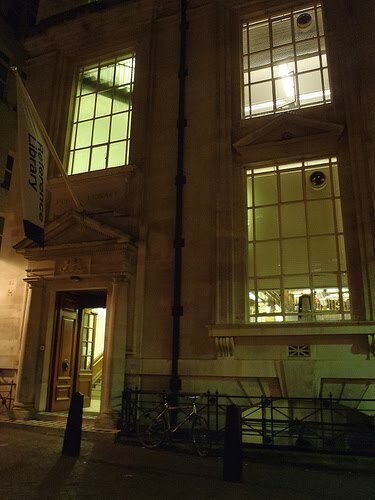 It offers visitors the usual reference books and internet access, as well as providing a home to Westminster's Art and Design Collections, recognised as one of national significance by the Museums, Libraries and Archives Council. It's also home to a fair few tramps leafing through daily newspapers, but who can blame them when it's as cold as this outside. The Library is open to all, Monday - Friday 10am - 8pm, and Saturdays until 5pm. For more information, click here.